Do you currently have to make you company’s products in stainless steel, aluminium, fibreglass and so forth maybe it’s time to rethink this. Rotational Moulding is the oldest form in Plastics moulding. Yarra Plastics is one of the oldest moulders in the industry with over 20 years Experience. We Custom Mould for National and International Companies. 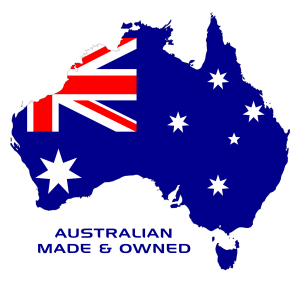 We only use the finest grades in Australian made materials. Professional Auto Cad Design Drawings and Engineered Tooling. Cost effective way in making large volumes on large or small products. So if you are currently having custom built products made for your company and feel you could save or have a design or an idea you’re trying to get off the ground speak to us. Feel free to contact us on 1800 100 212 we will be more than happy to assist you.